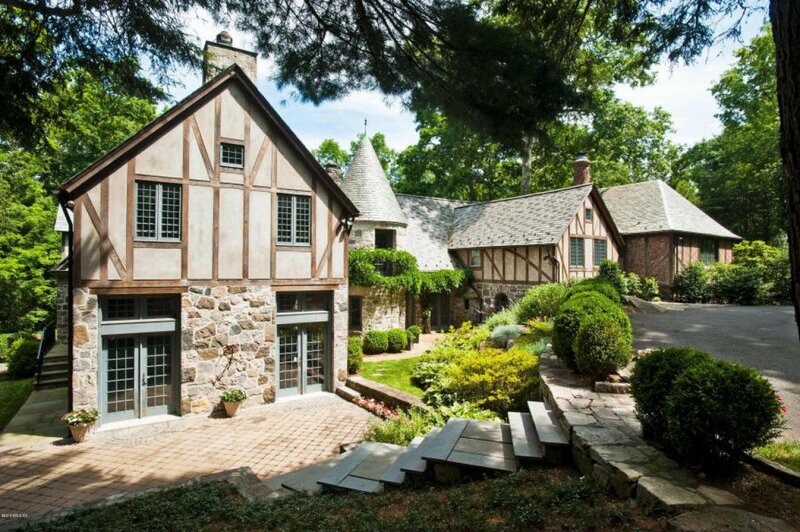 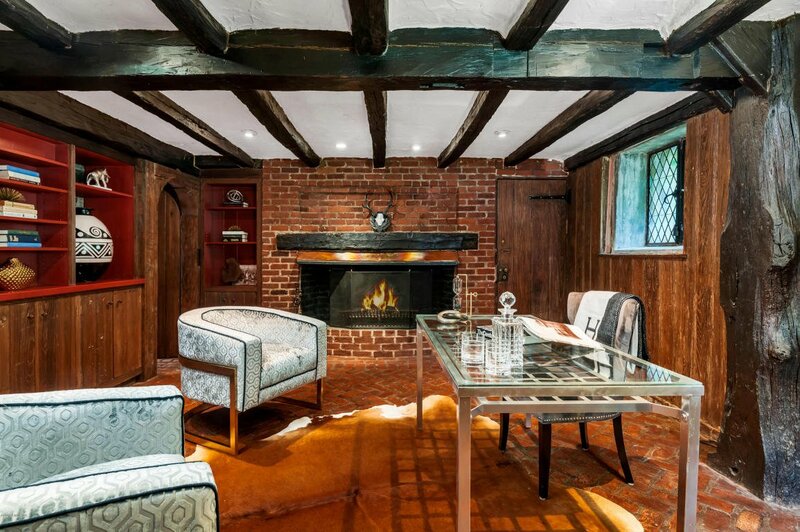 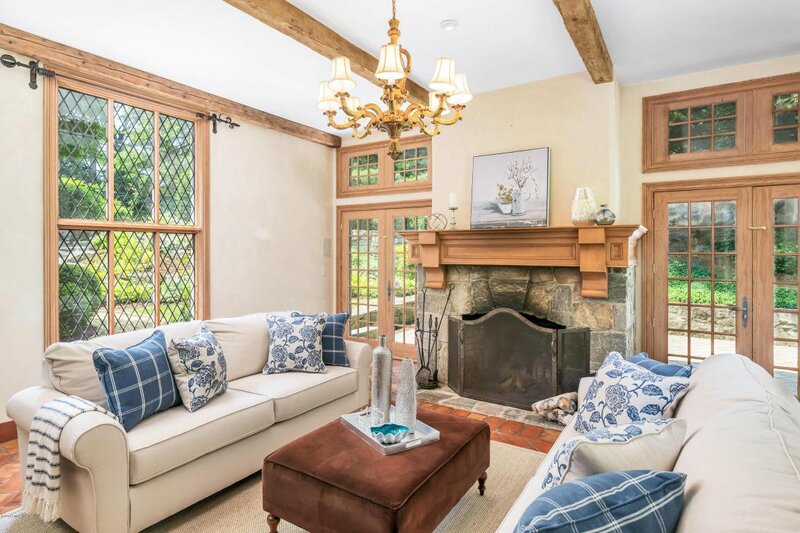 Fascinating 1919 Normandy Tudor home exudes warmth & charm while offering the amenities of contemporary living. 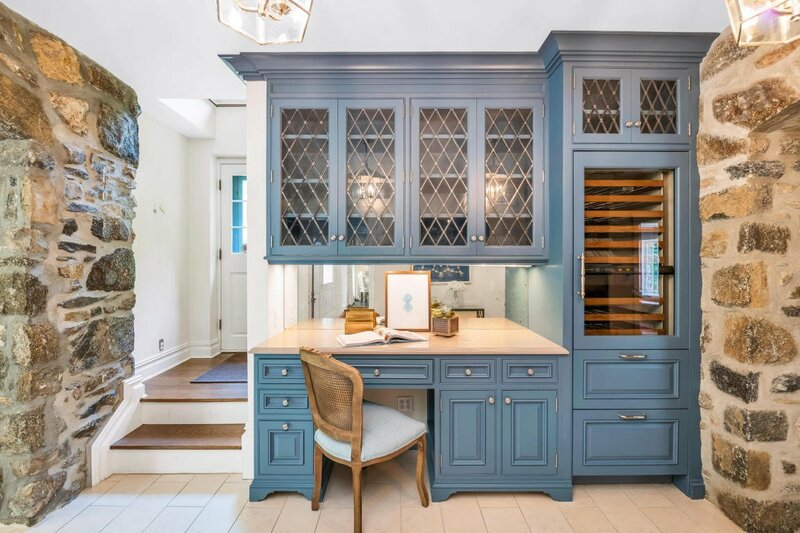 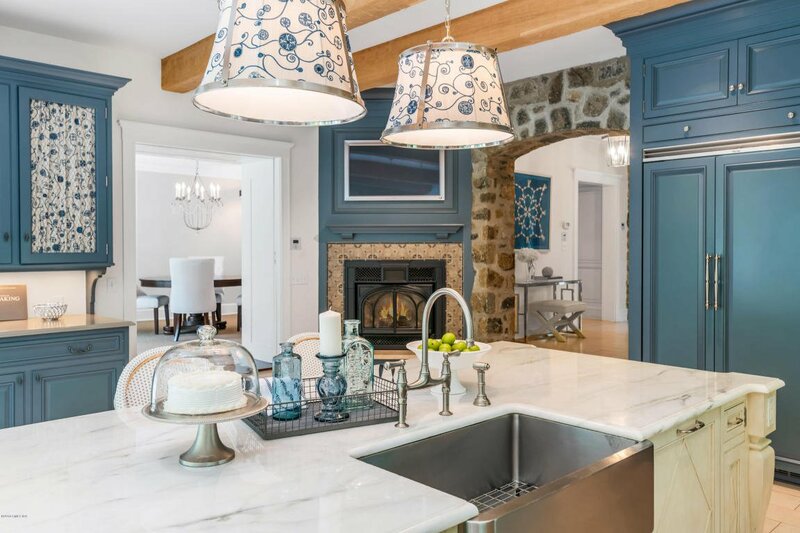 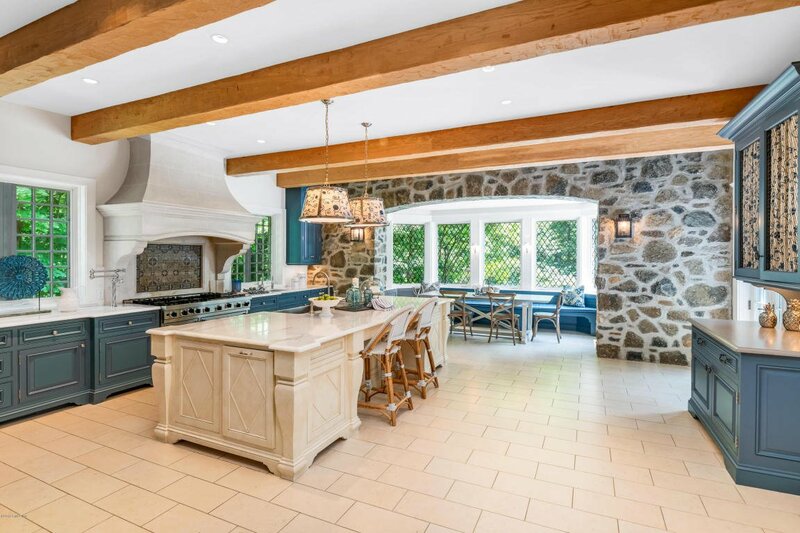 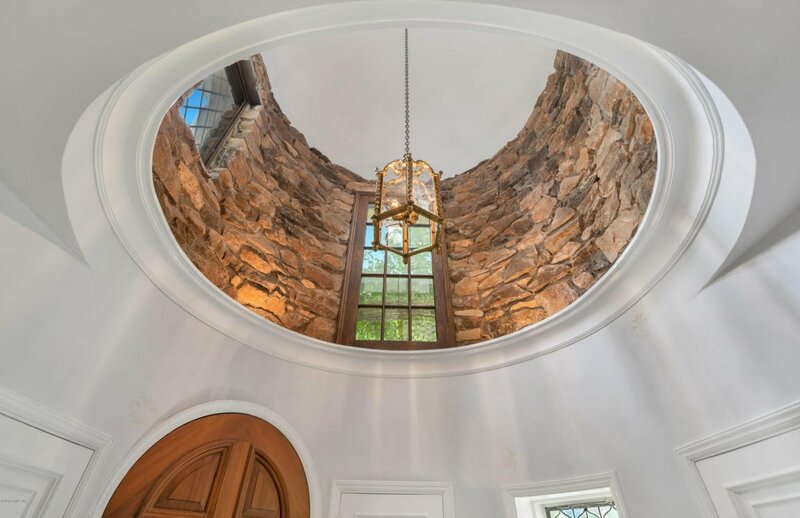 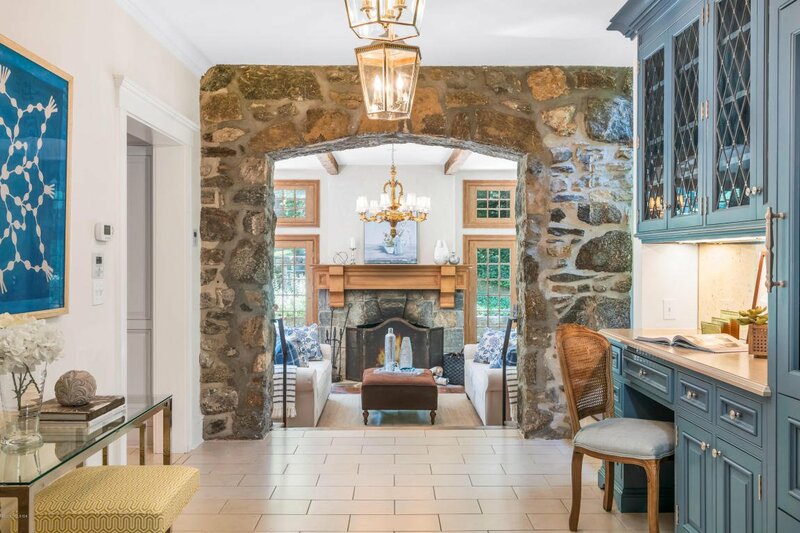 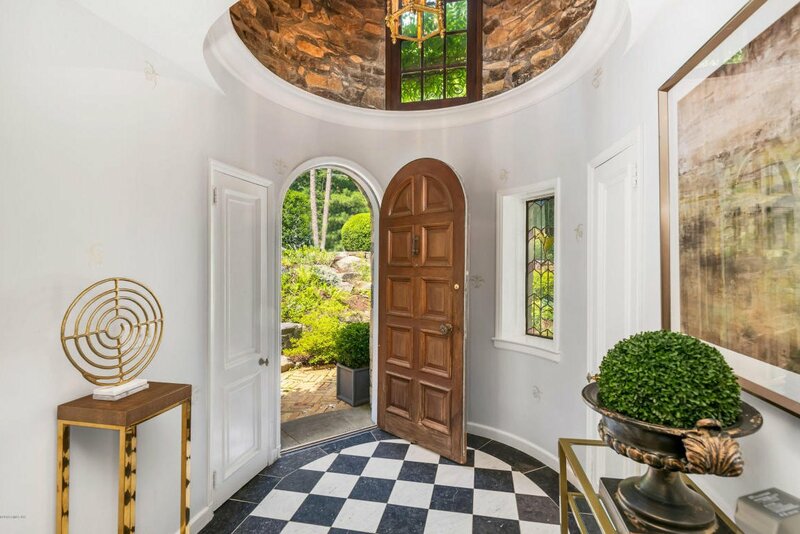 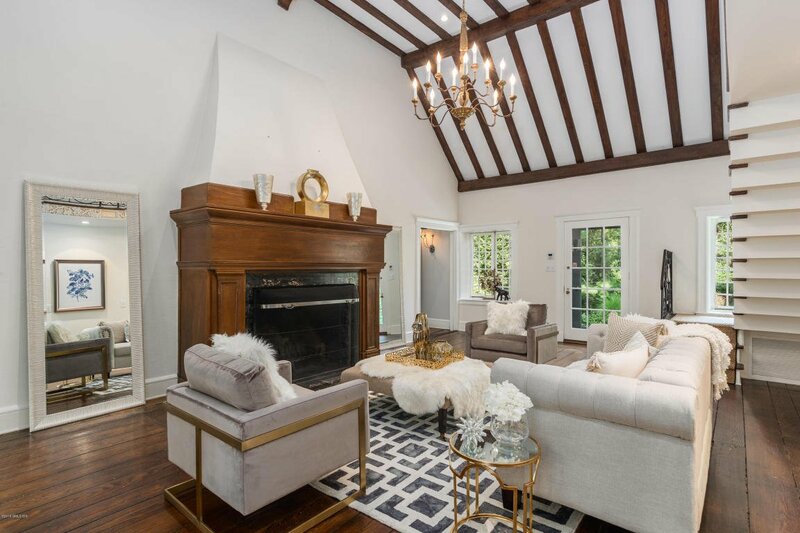 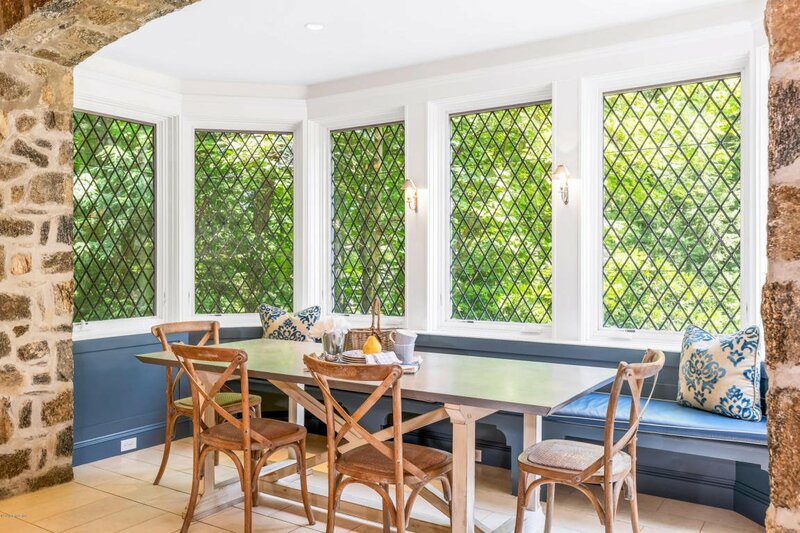 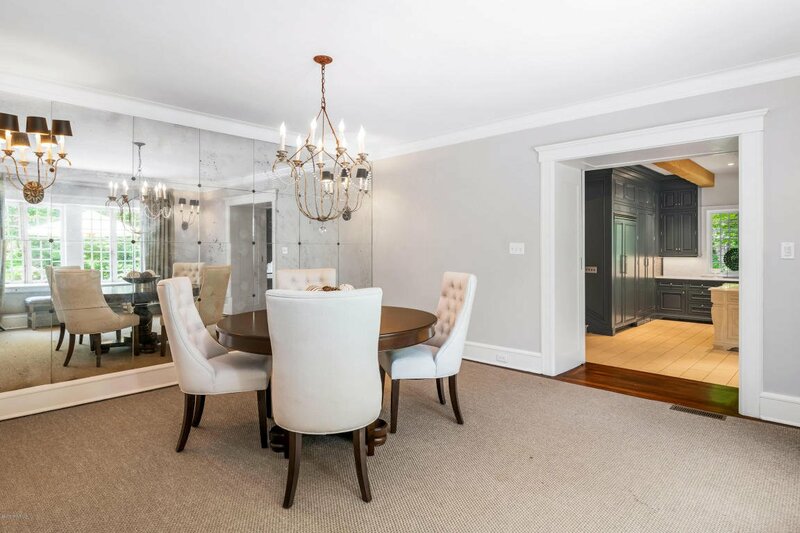 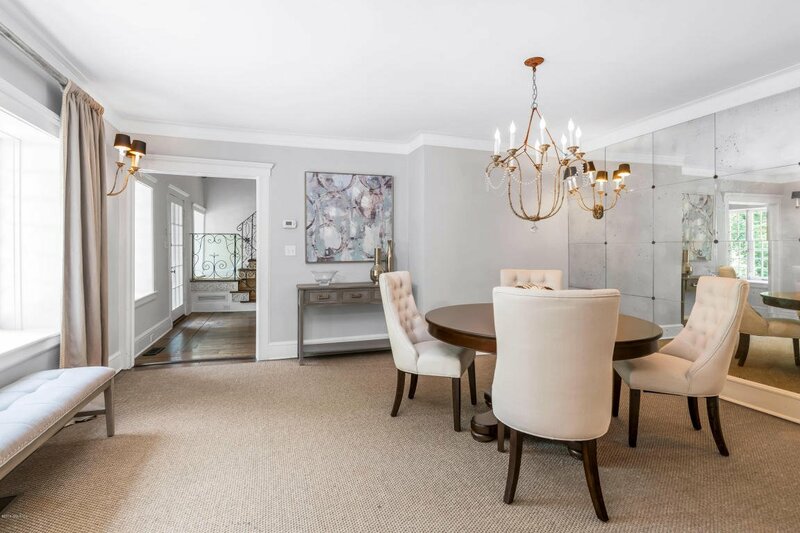 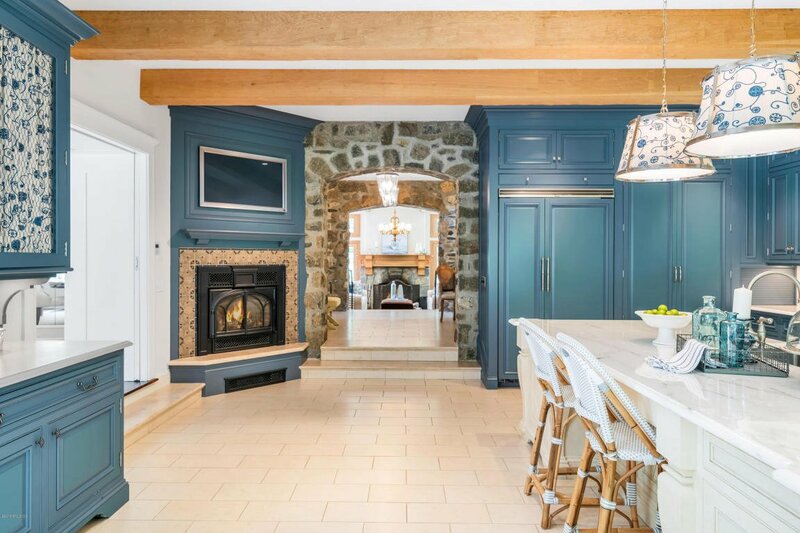 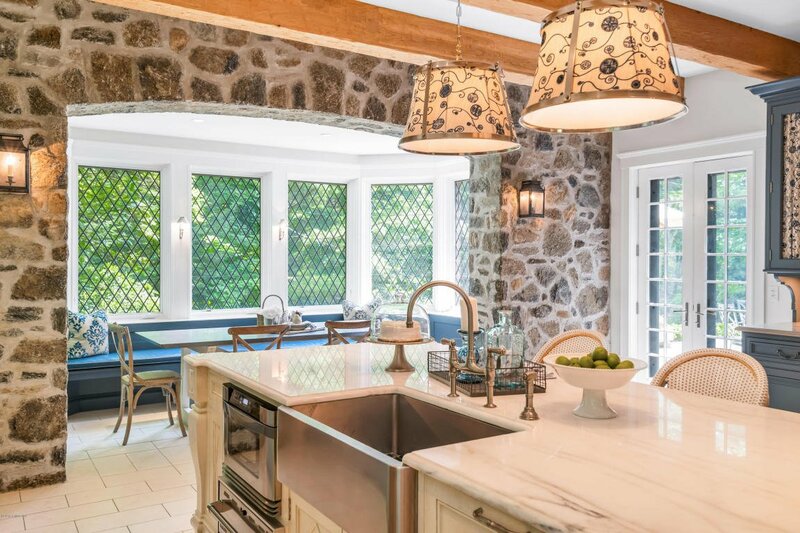 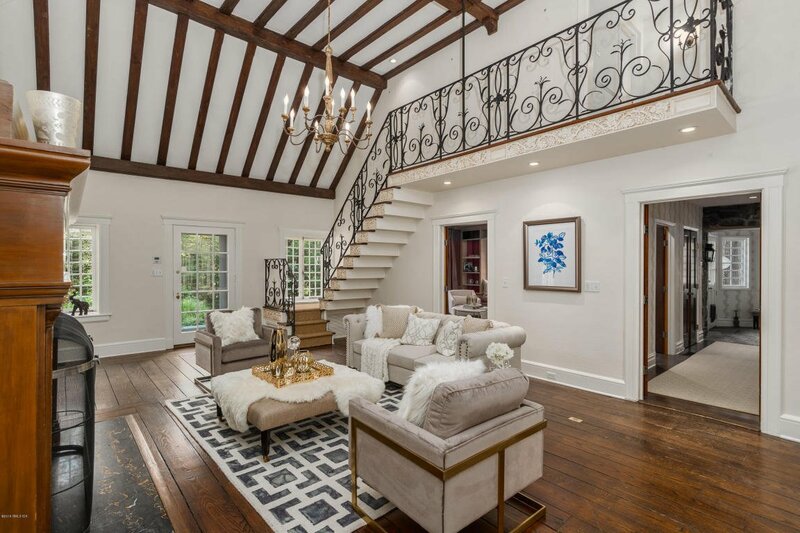 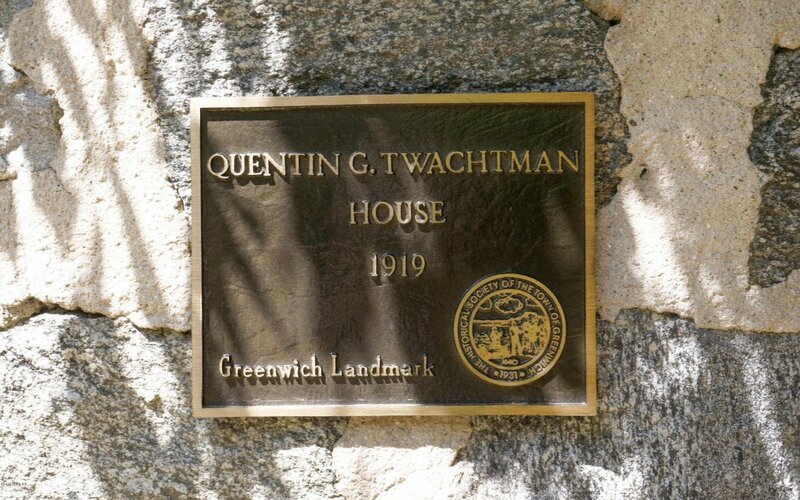 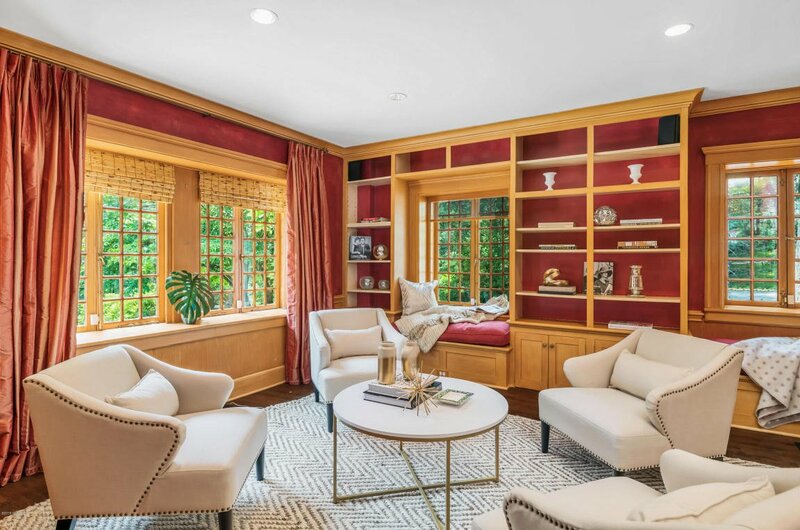 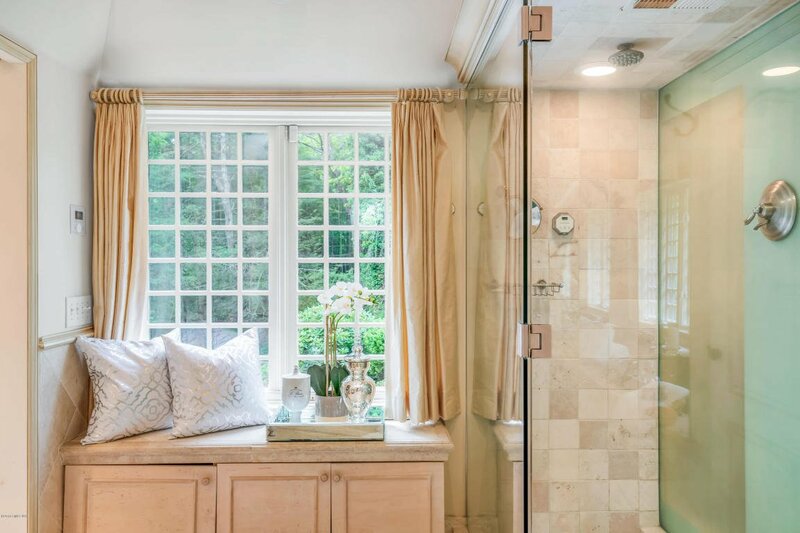 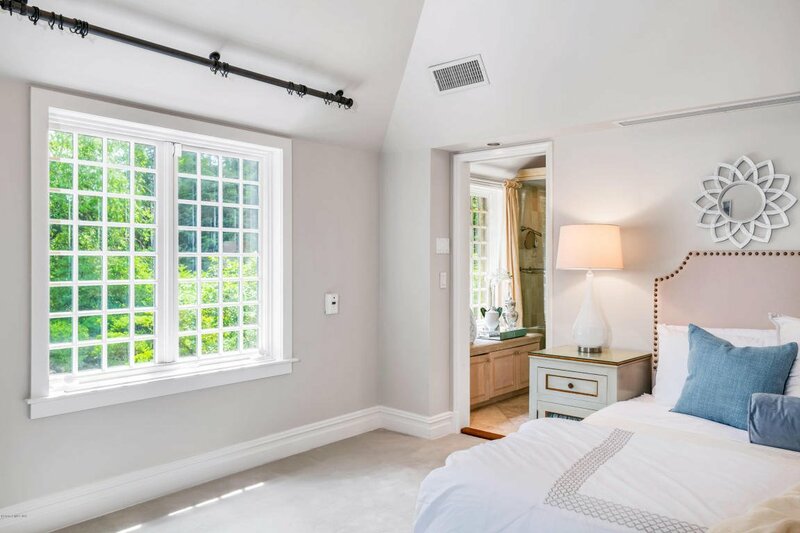 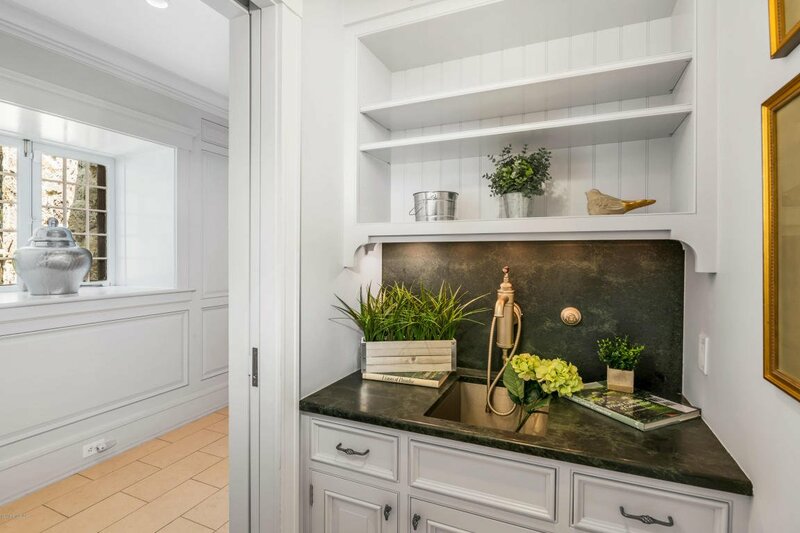 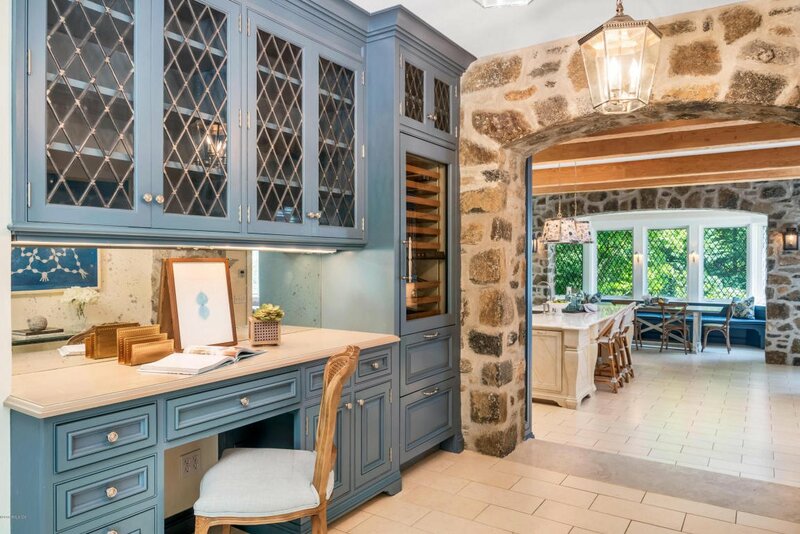 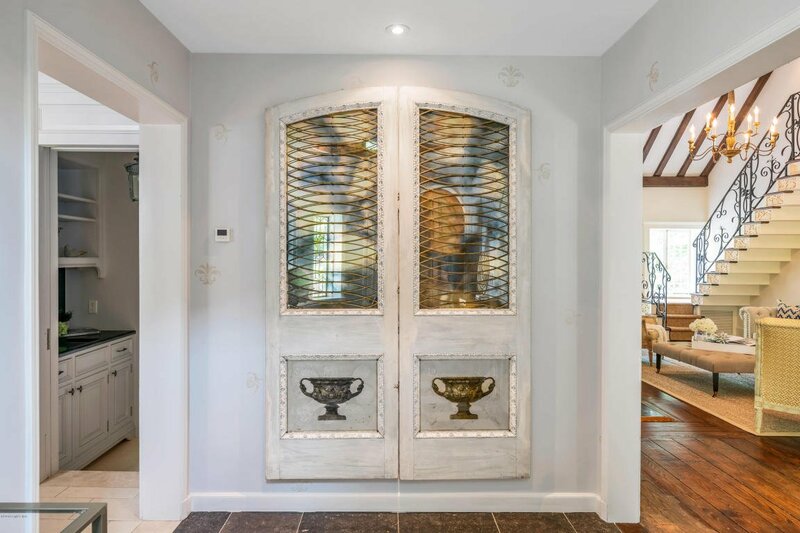 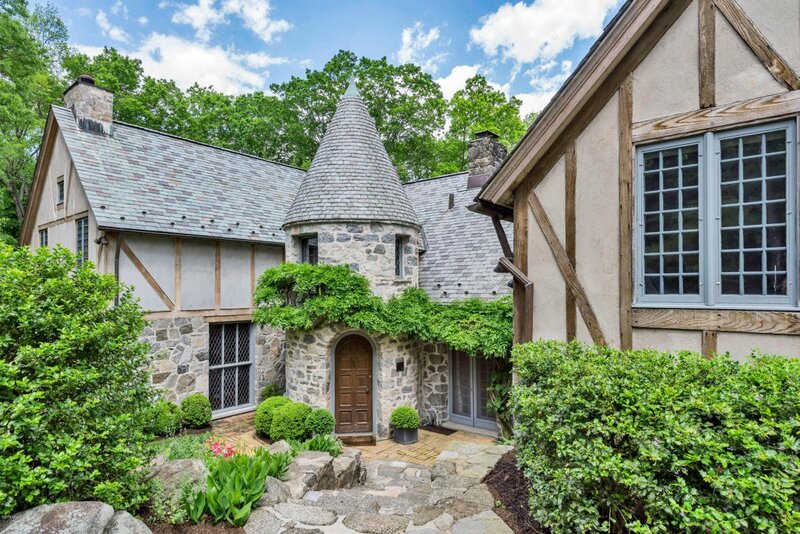 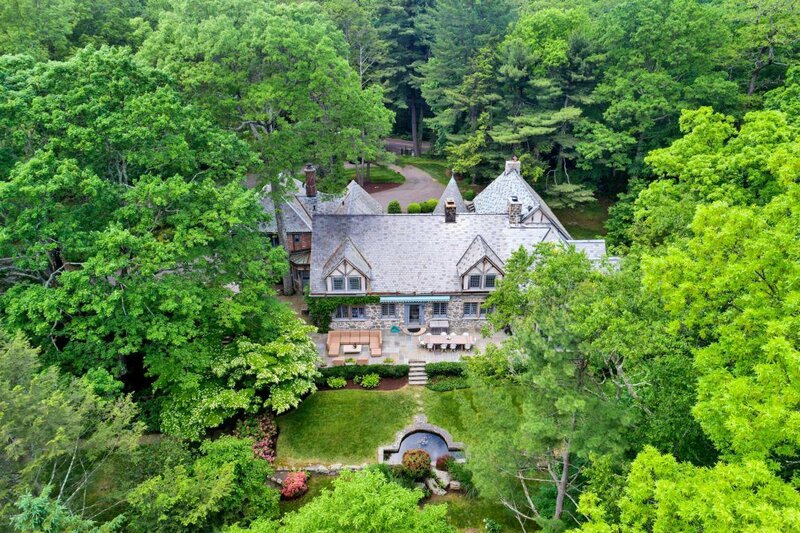 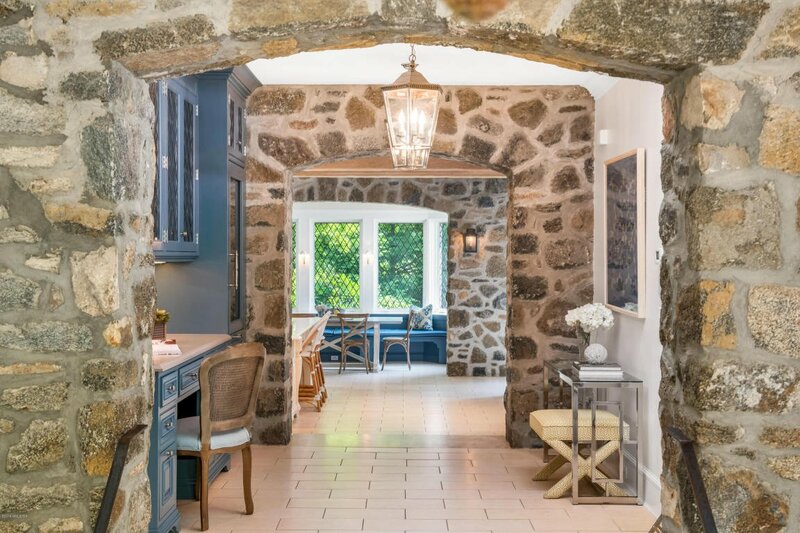 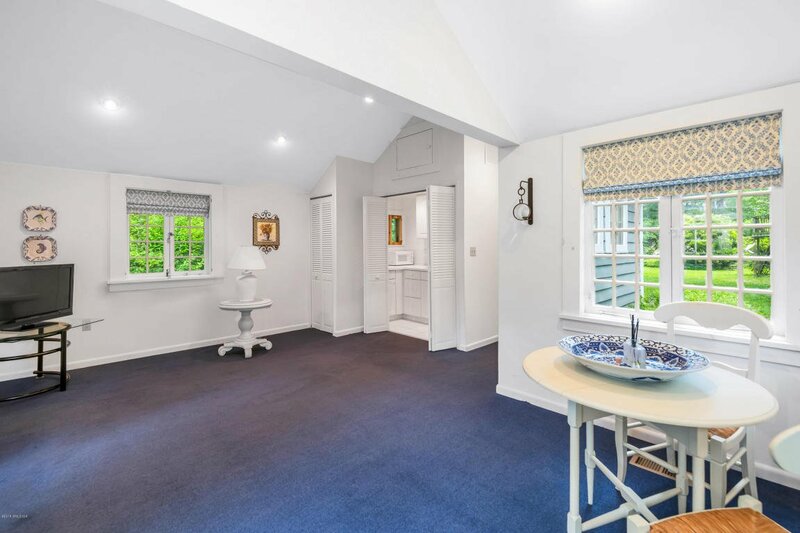 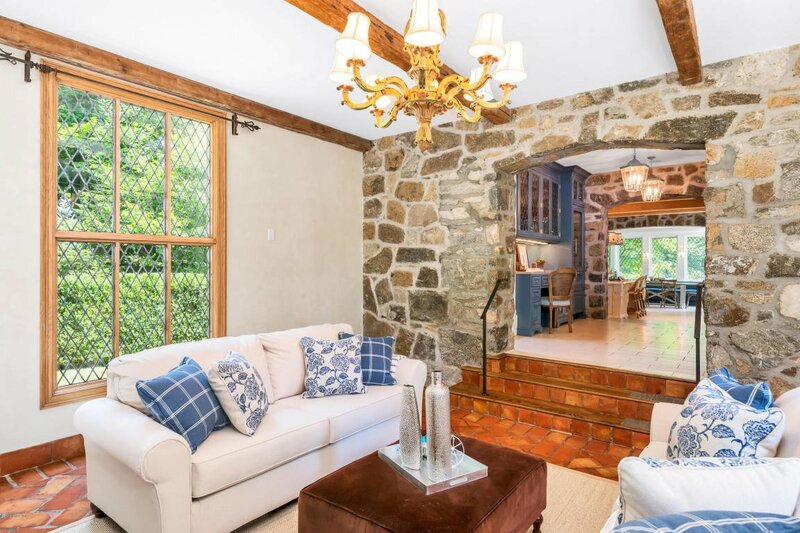 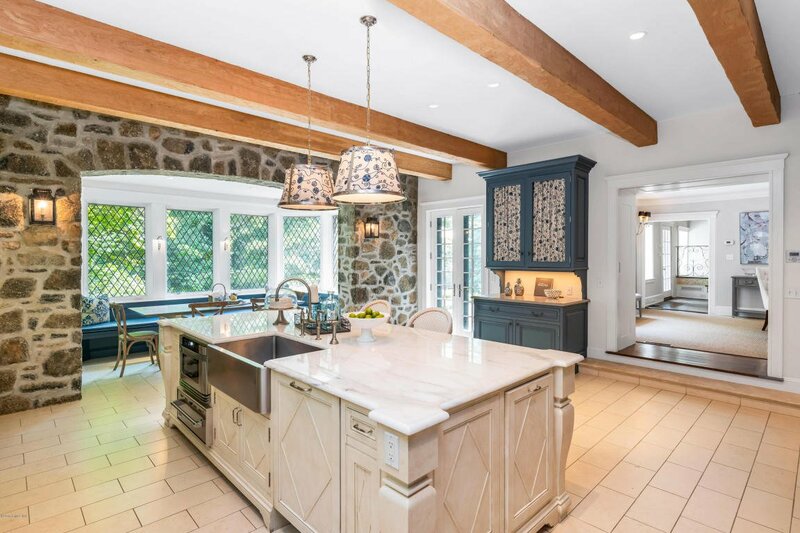 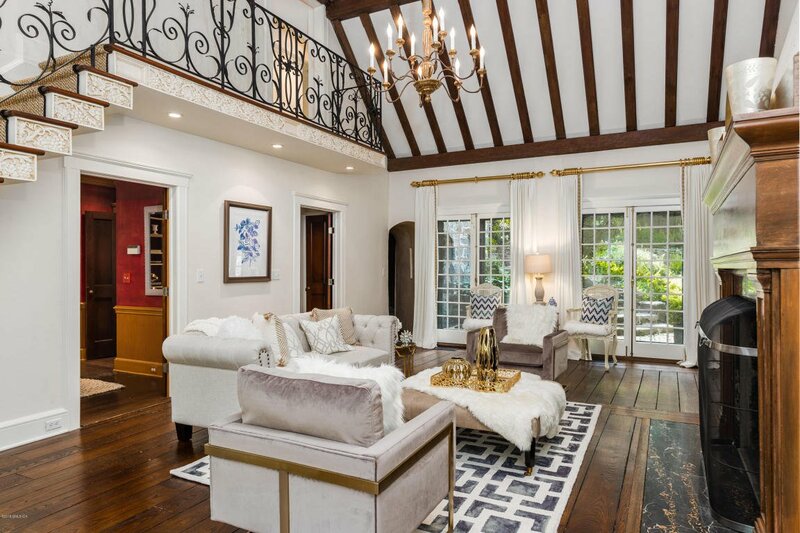 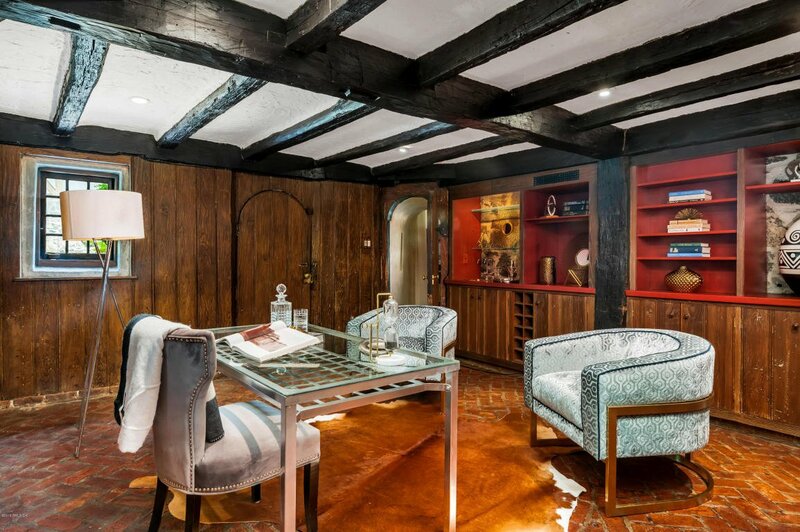 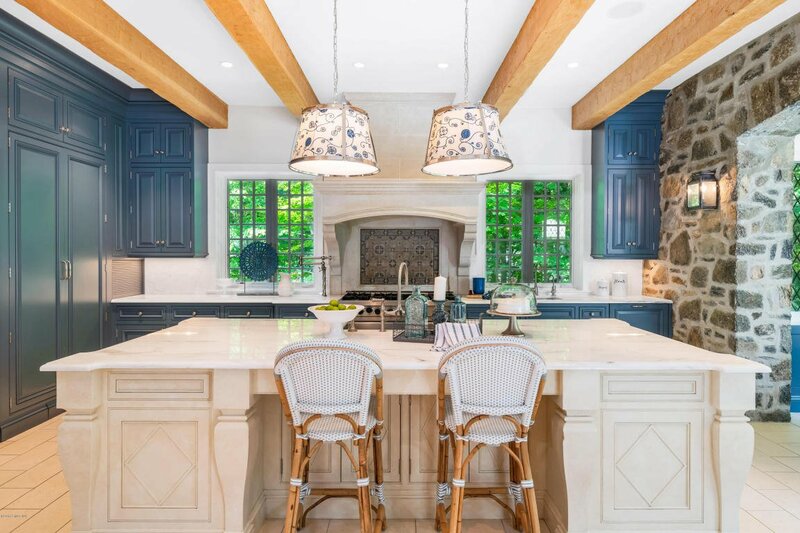 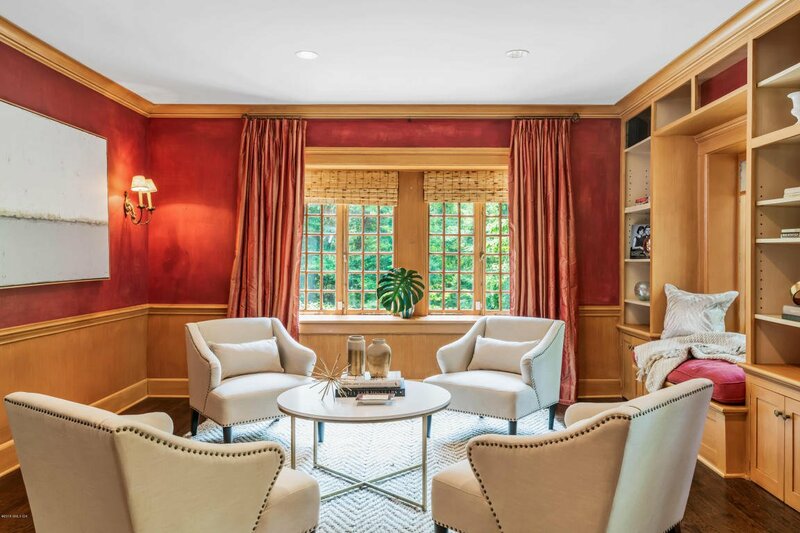 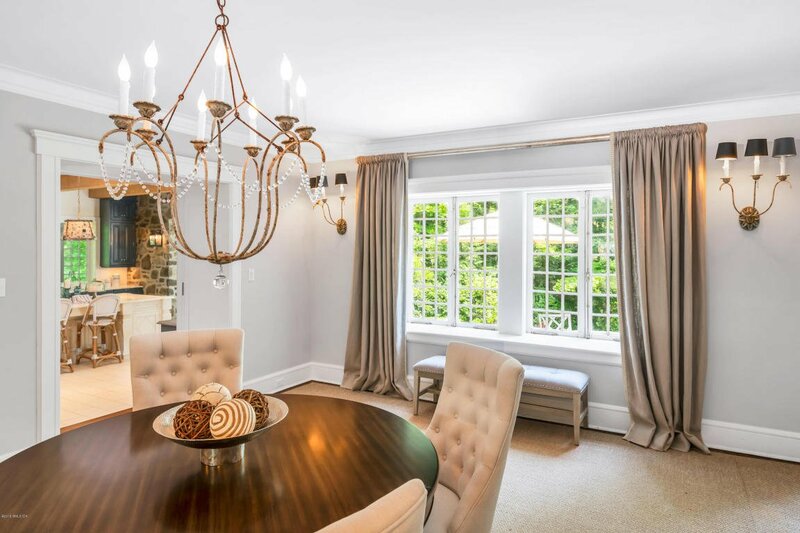 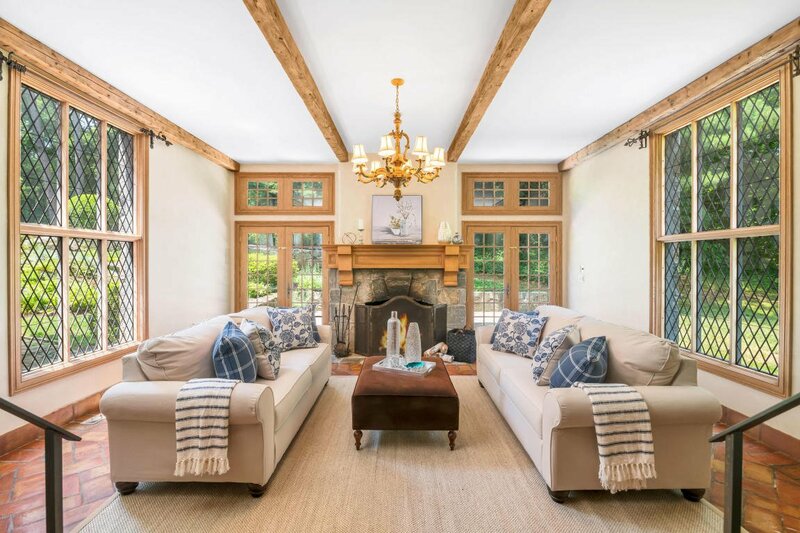 Designed & built by the renowned Twachtman brothers & fully renovated & expanded by Hobbs, this 6 bedroom, 6.2 bath home boasts a ''speakeasy'' (now an office) used during the Prohibition era, a turreted entry hall, vaulted beamed ceilings & a gourmet eat-in kitchen. 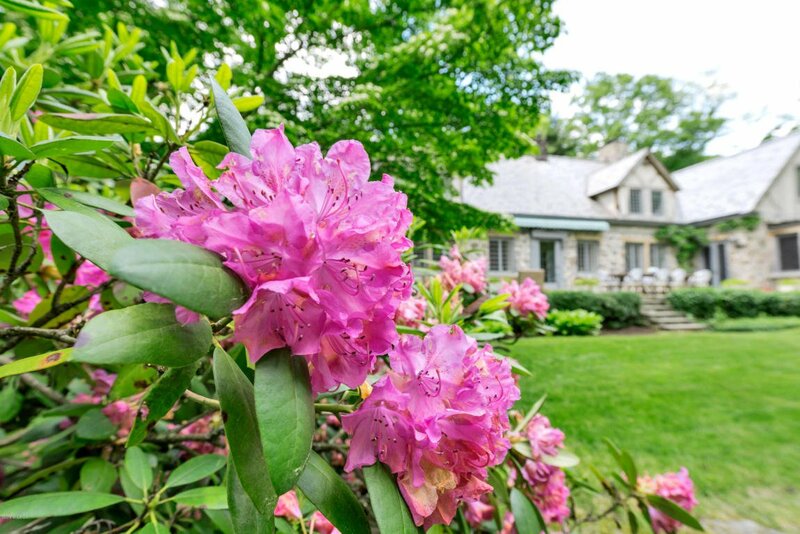 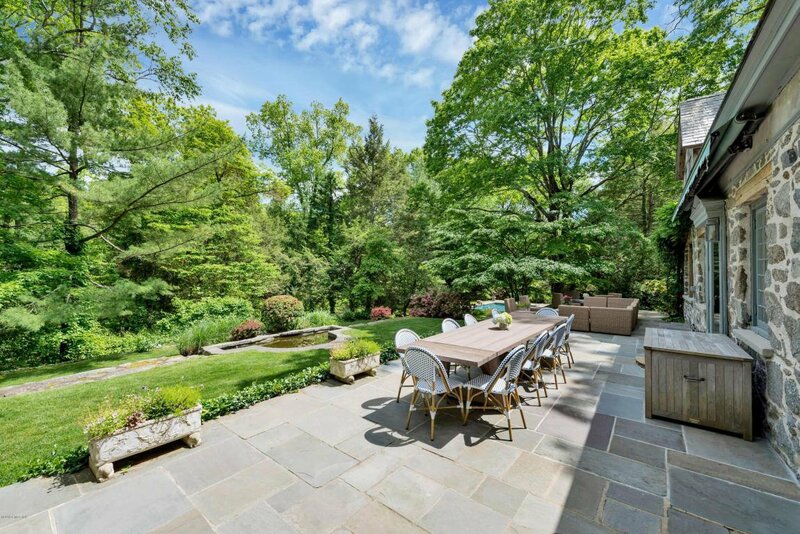 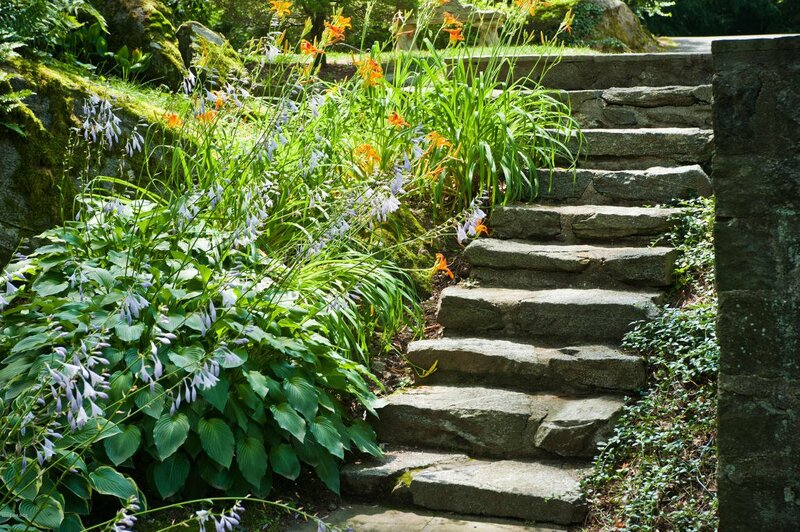 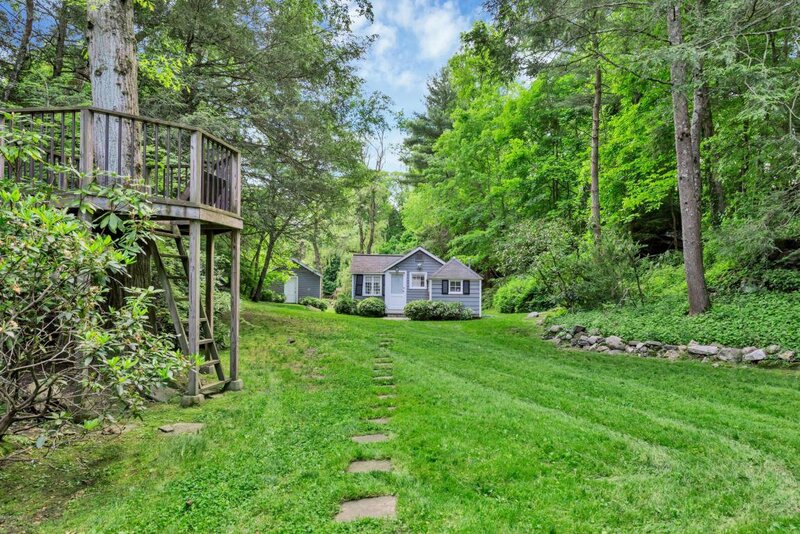 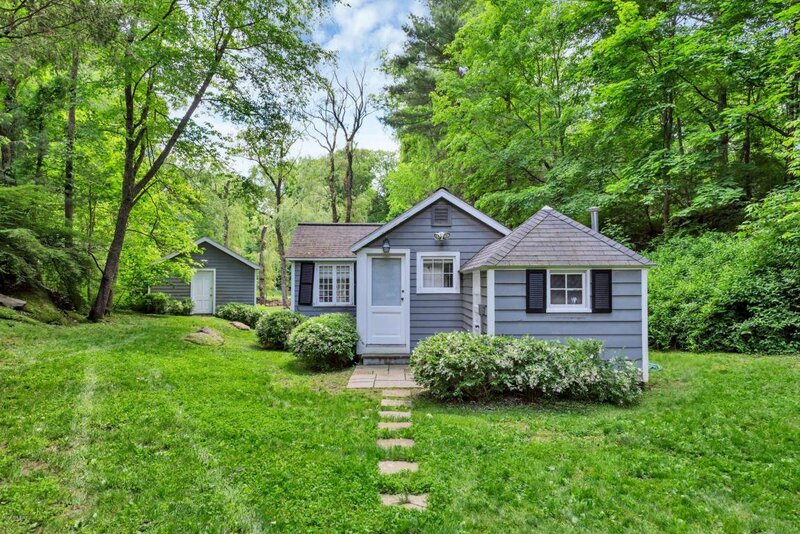 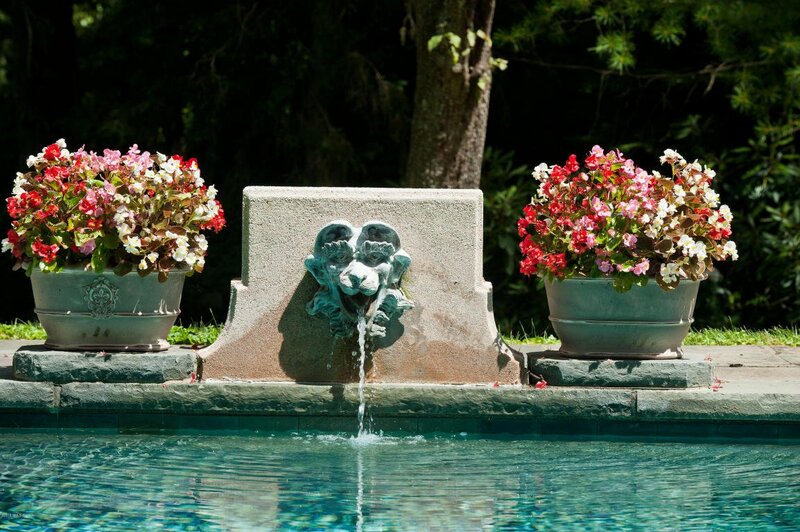 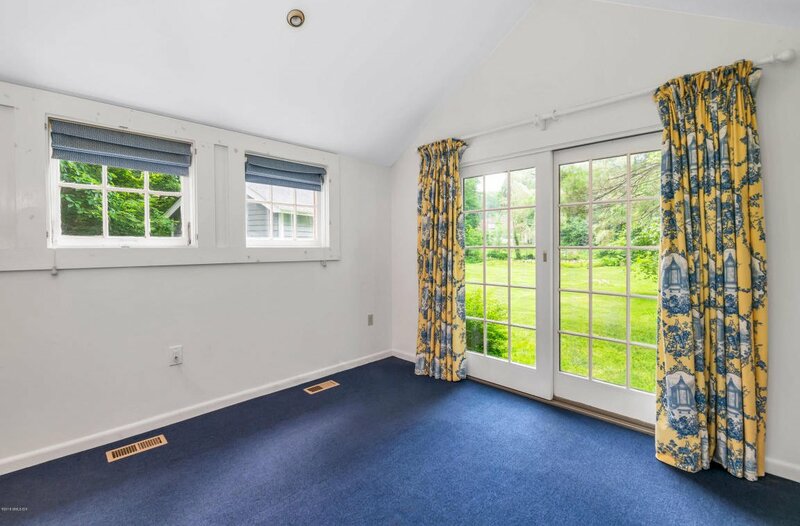 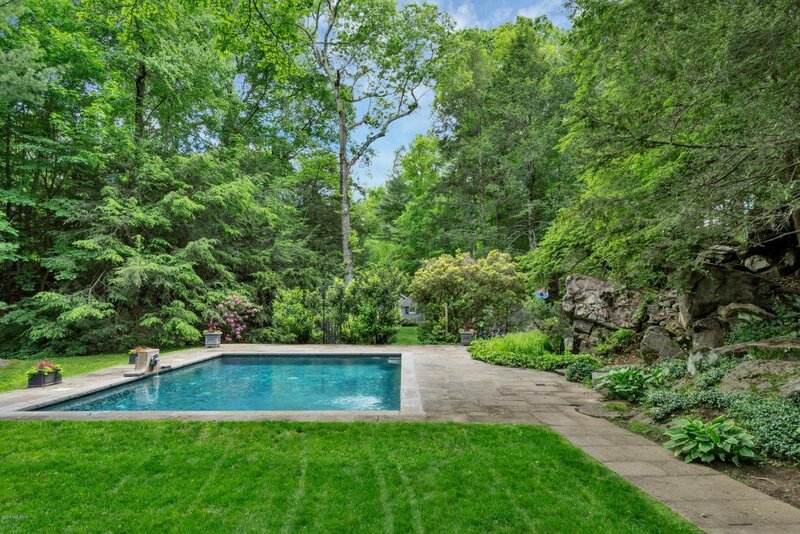 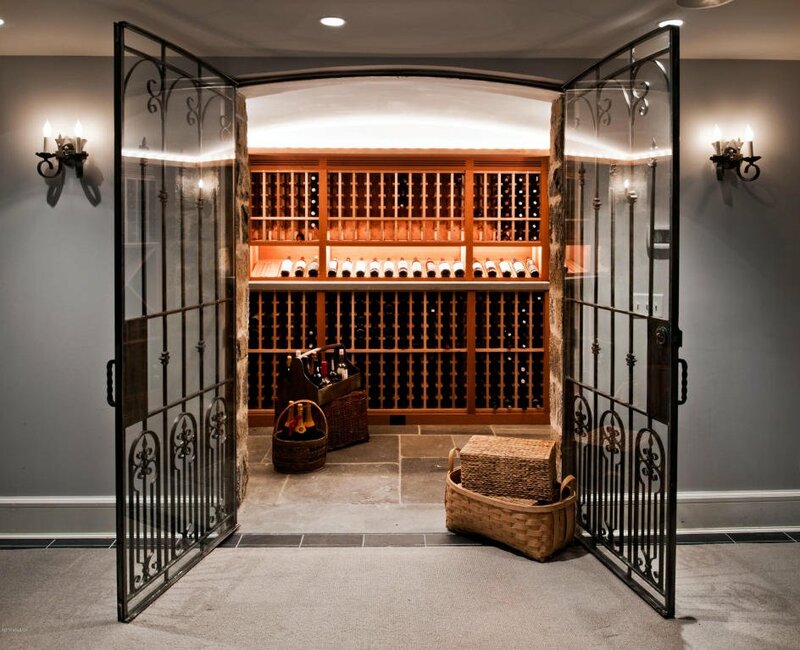 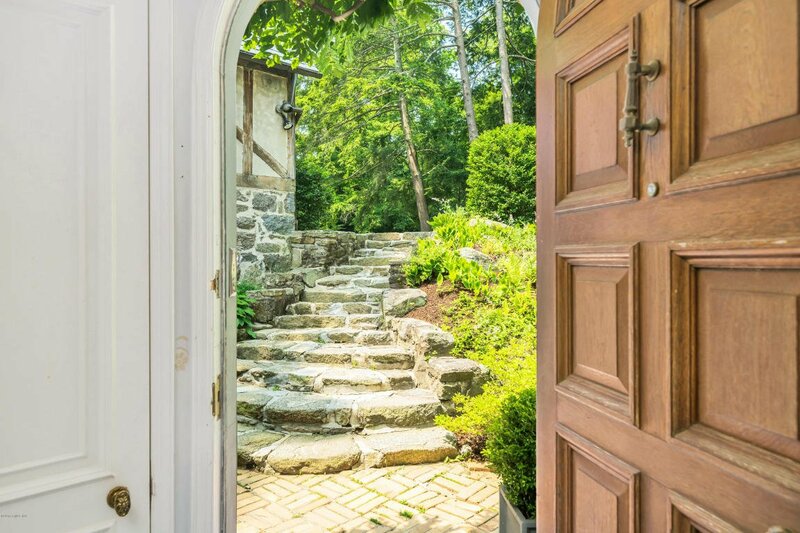 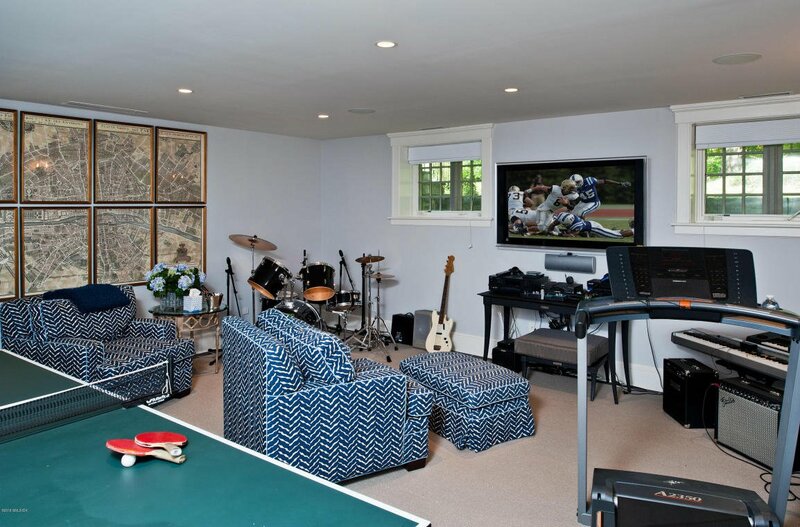 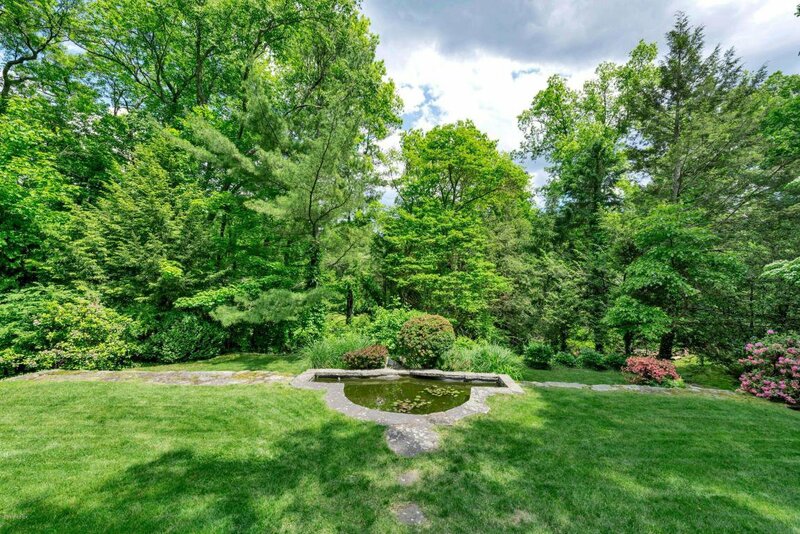 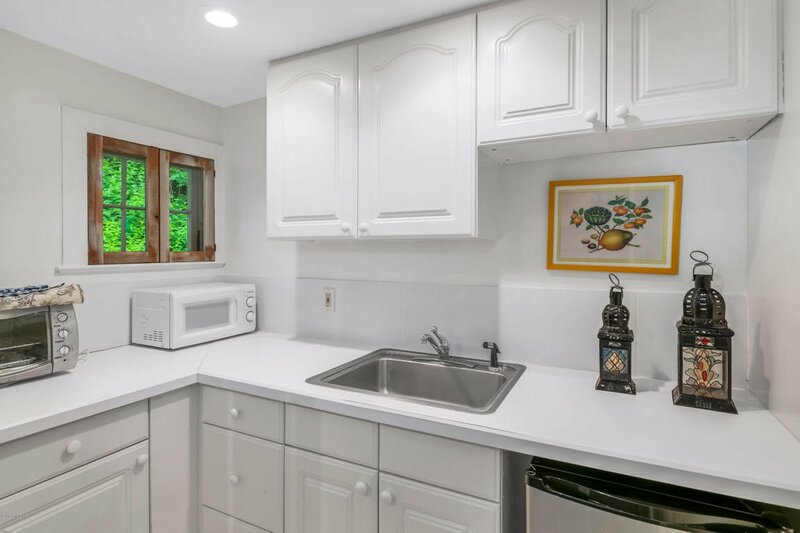 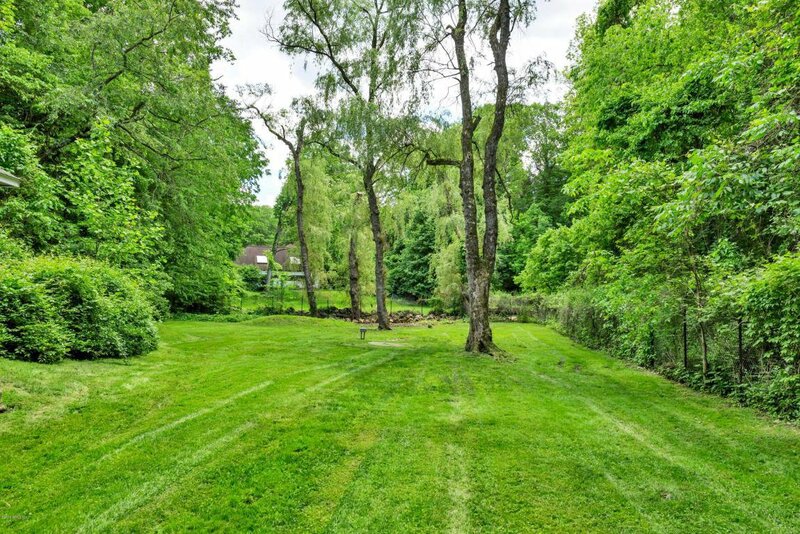 Additional amenities include: an exercise/playroom, wine cellar, patios, lovely gardens, heated pool & guest cottage, sited on 3.17 acres in a prestigious location close to town, transportation & schools. 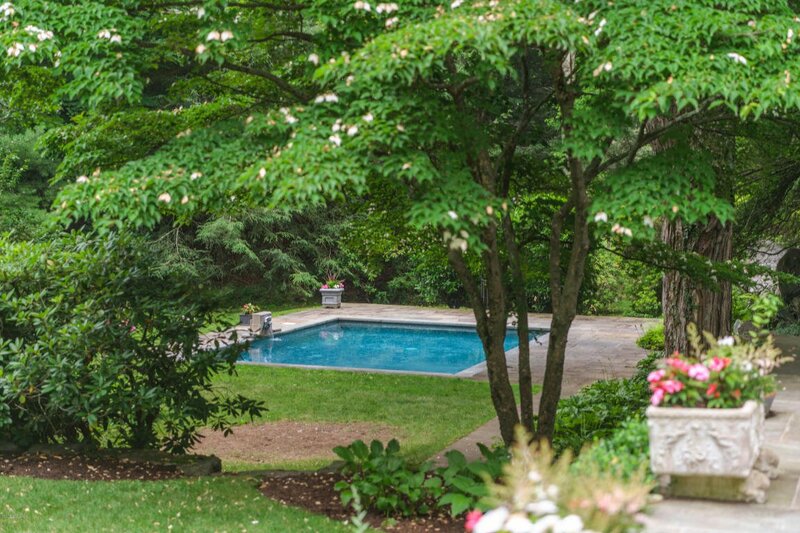 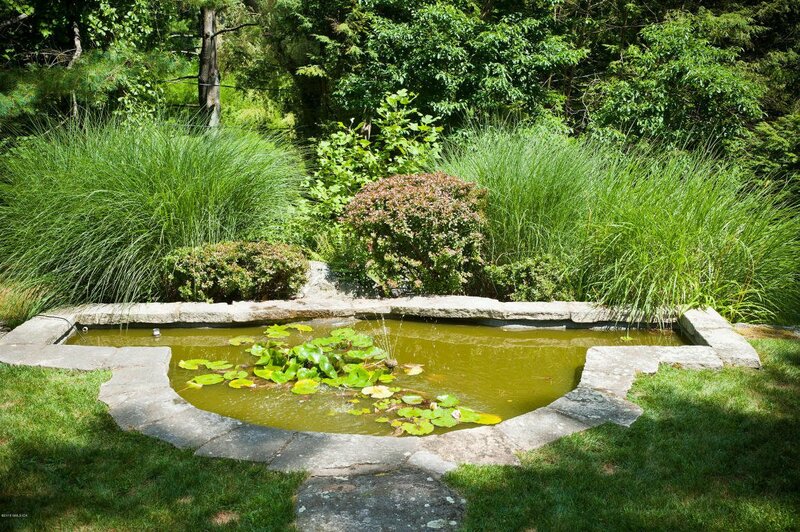 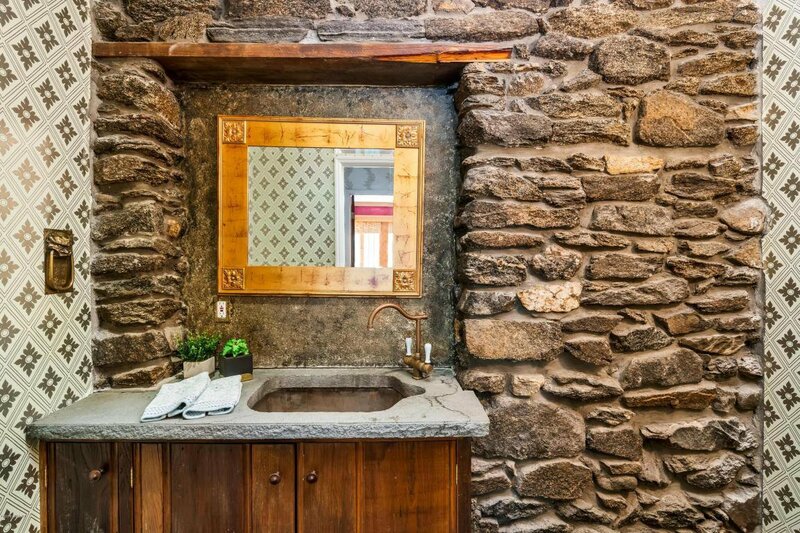 Listing courtesy of Sotheby's International Realty. 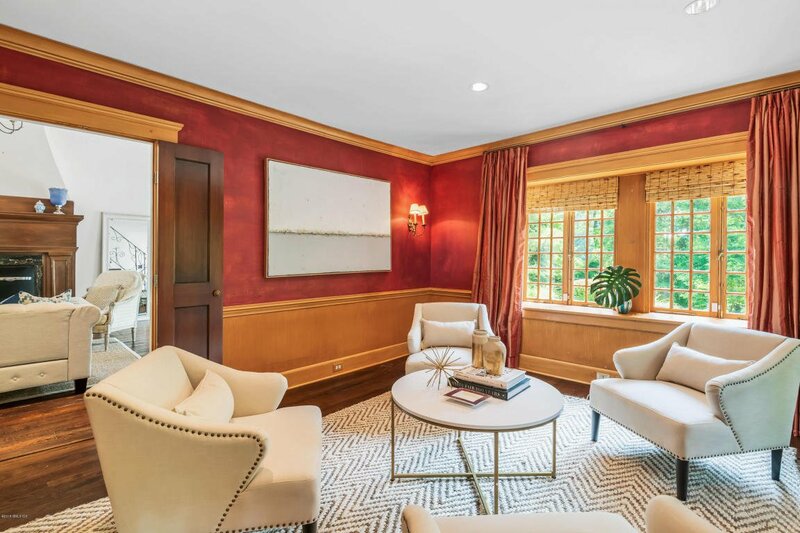 Selling Office: Sold Direct.